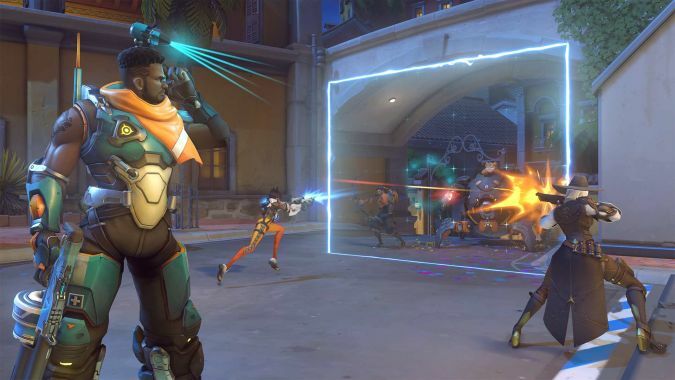 The latest Overwatch patch -- which includes new Support hero Baptiste -- has the biggest list of hero balance changes in the game's history. 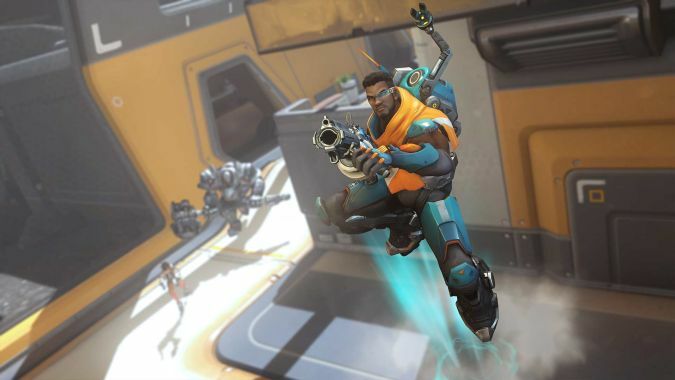 New hero Baptiste hit the Overwatch PTR today, so we jumped online to test out the newest Support hero. 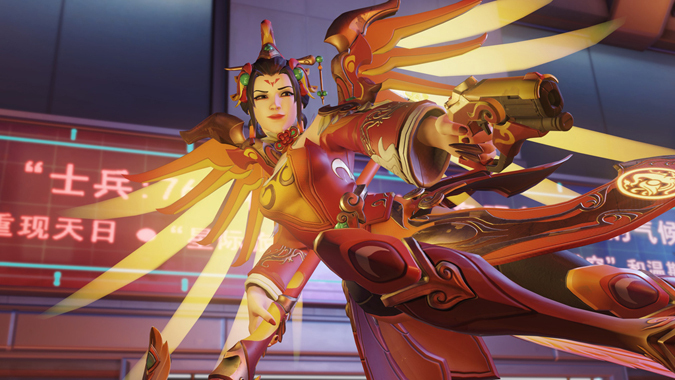 The latest Overwatch PTR has some updates that should help you both play and view the game, despite the patch notes making no mention of the changes. 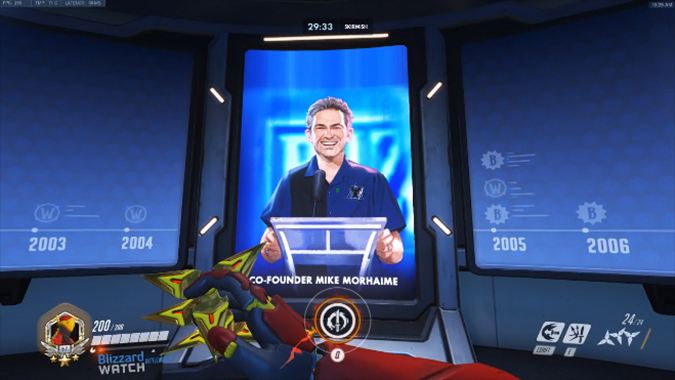 Tucked away on the latest Overwatch PTR is a tribute to Blizzard co-founder Mike Morhaime, who recently stepped down from his position as company president and CEO. 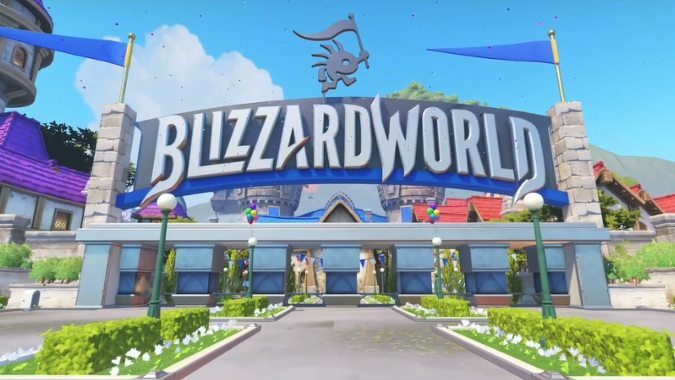 In a developer update video, Jeff "Jeff from the Overwatch team" Kaplan announced they wouldn't be showcasing a new map at BlizzCon. 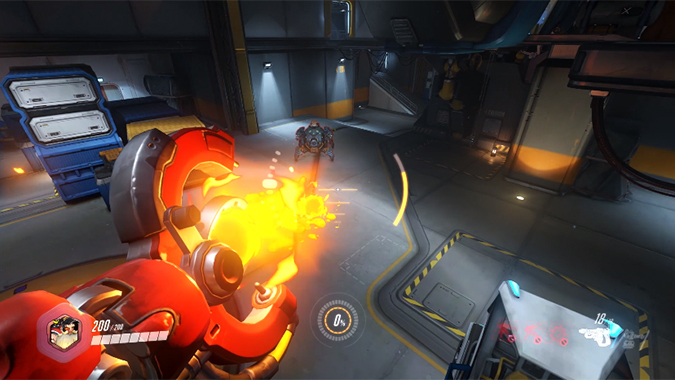 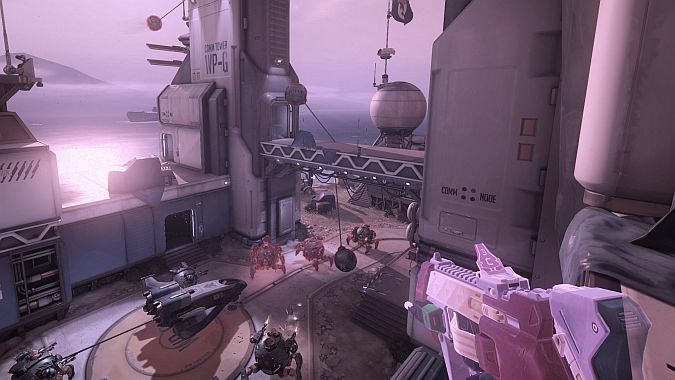 Torbjorn can now shoot huge gobs of lava and toss a fully-formed turret as part of his complete rework on the Overwatch PTR, making him a lot more of a serious foe than ever before. 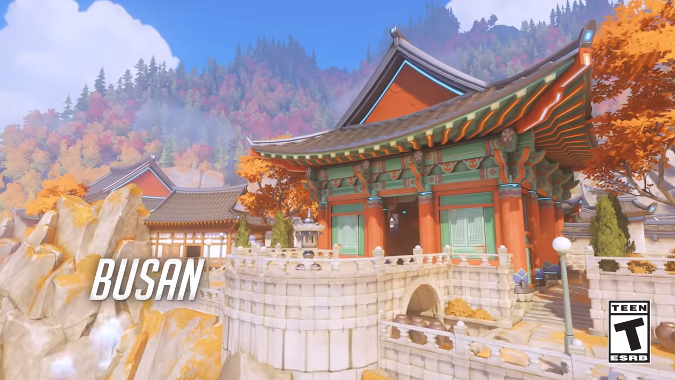 From the Korean Overwatch Fan Festival, Jeff Kaplan gave an announcement that we'd be getting a new map, set in a futuristic version of the Korean city of Busan. 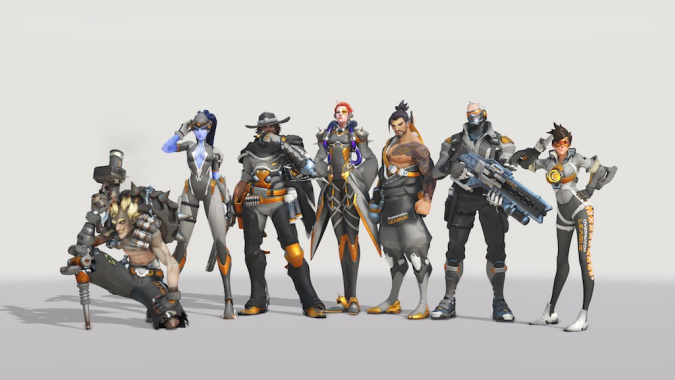 In a rare occurrence, the Overwatch development team have decided to balance all the current support heroes in the game at the same time -- well, except Zenyatta. 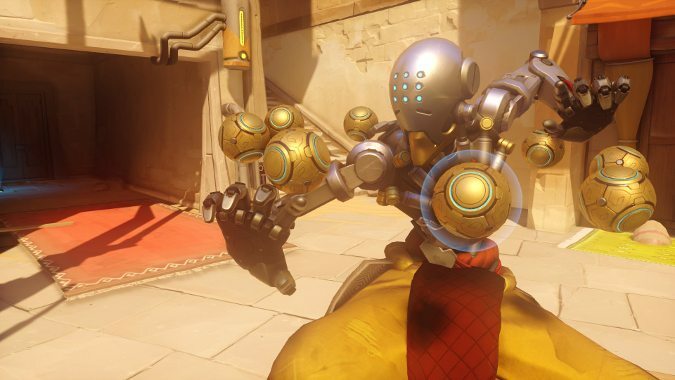 Yes, the biggest Overwatch news of the week, month, and possibly summer is the reveal of the 28th hero, Wrecking Ball (A.K.A.